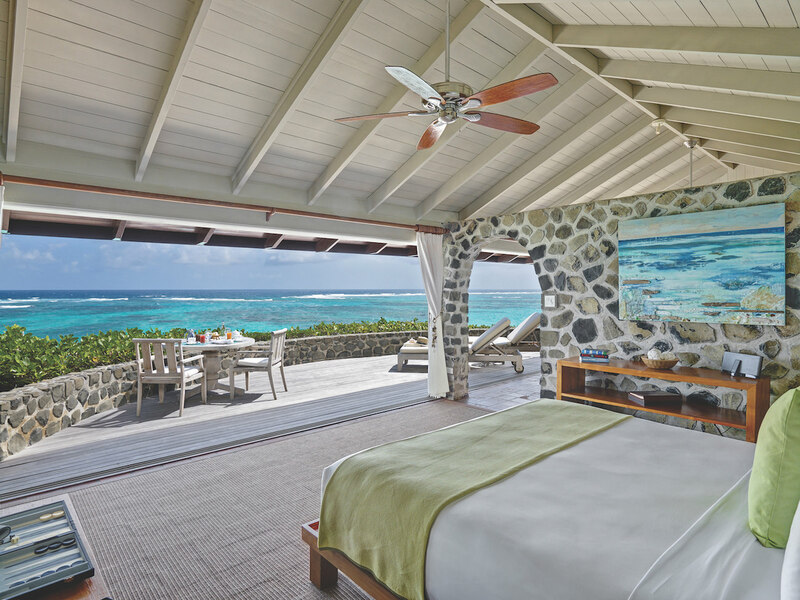 Petit St Vincent resort, located in south Grenadines is the dreamed place for vacations with your lover, your family or your friends. If you prefer idyllic and peaceful holidays, you can also choose only one of their cottages or rent the entire island to party exclusively with your friends. 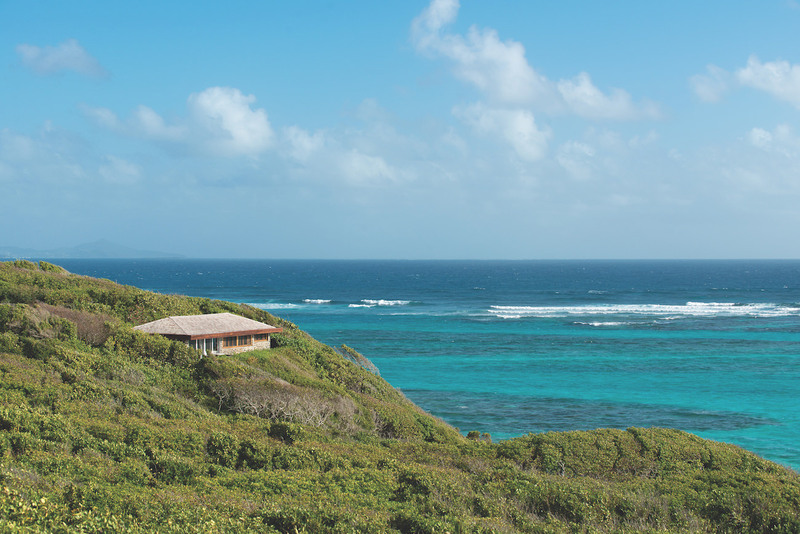 On this 115 acres marvellous island, you can book one of Petit St Vincent’s cottages among the 22 cottages available with a view on tropical greenery, on the beach or with an amazing panorama of the island, or you can also choose one of the two-bedrooms villas if you wish to travel with your close ones. 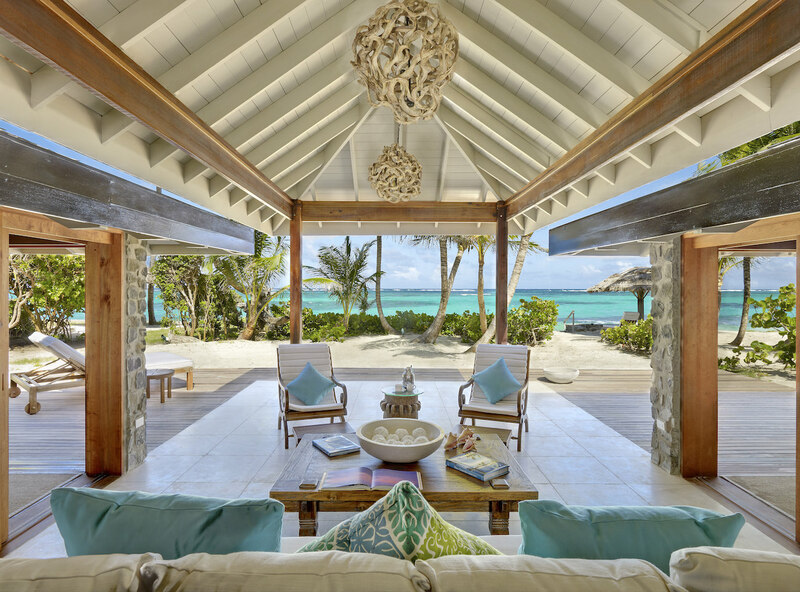 Petit St Vincent wishes above all to respect the privacy and weel-being of each guest, thanks to cottages and villas that are entirely secluded into nature. Only the staff will come and meet you to grant all your desires. 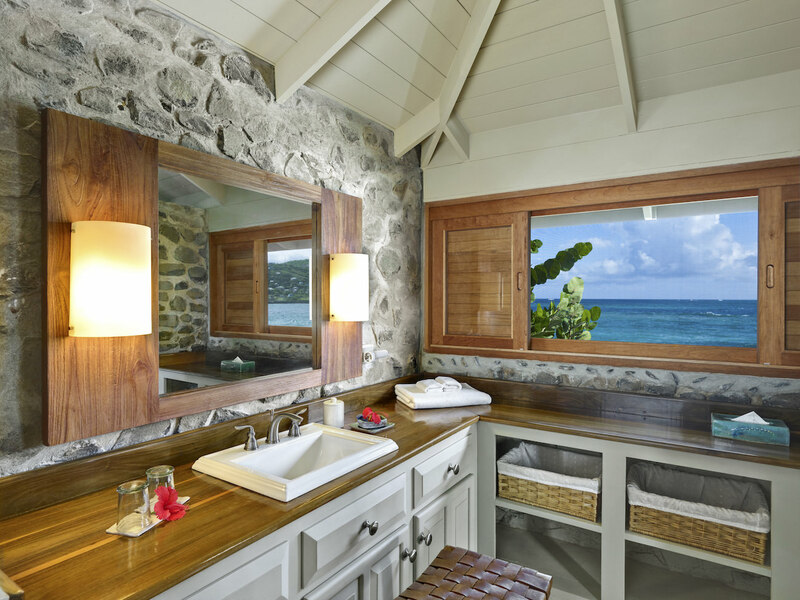 Between hills, white sand and tropical vegetation, Petit St Vincent appears to be an enchantress place to travel. 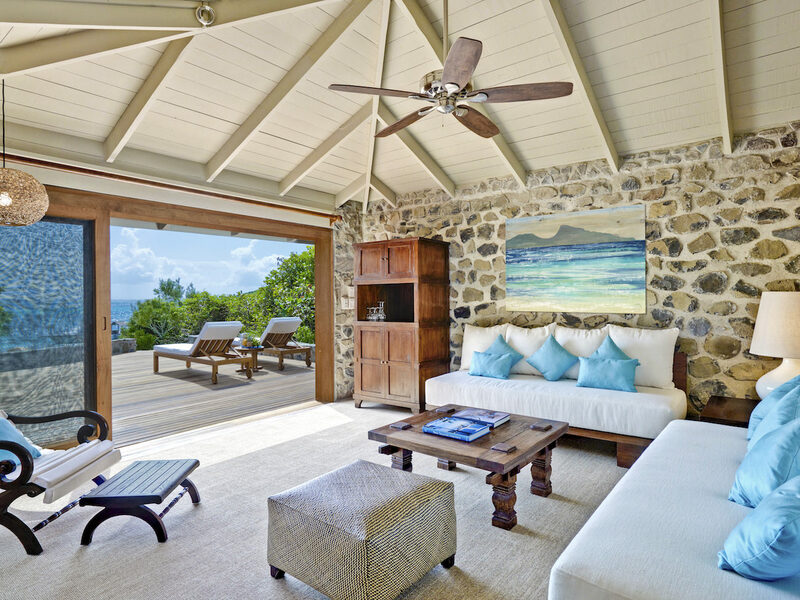 Cottages at Petit St Vincent are entirely open and spacious, and are built to ensure each visitor’s comfort. Each accommodation has its own advantage like a view of the ocean, on the sunset or even the entire island. Vaulted ceilings are made of teak wood and huge floor-to-ceilings bay windows offer cool spaces, with contemporary design and king size bed, plus a spacious living room, outdoor dining space and wooden terrace with your own hammock to rest after a long day of swimming. 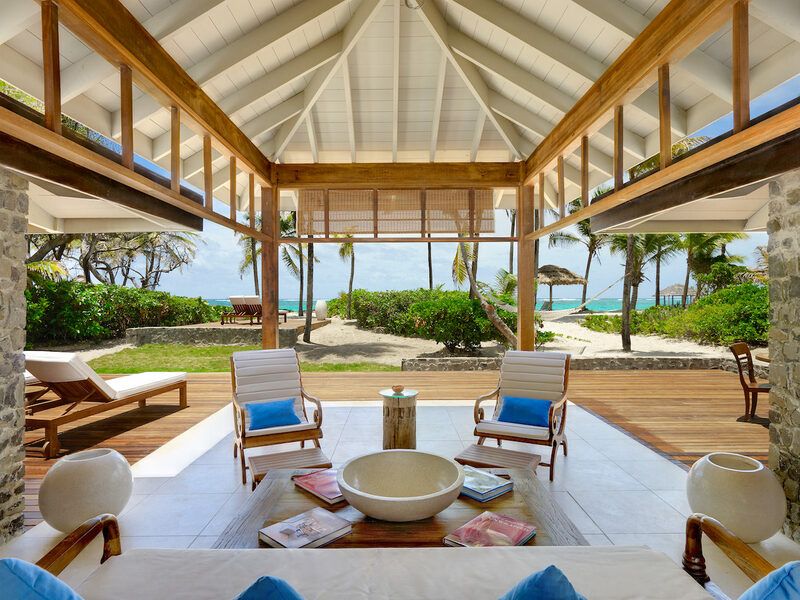 You can find the same contemporary, cosy and luxurious spirit in the two beach villas at Petit St Vincent, but these ones represent more thant 1500sq.m and have two bedrooms. They are separated by a central lounge with high ceilings and marble floors. 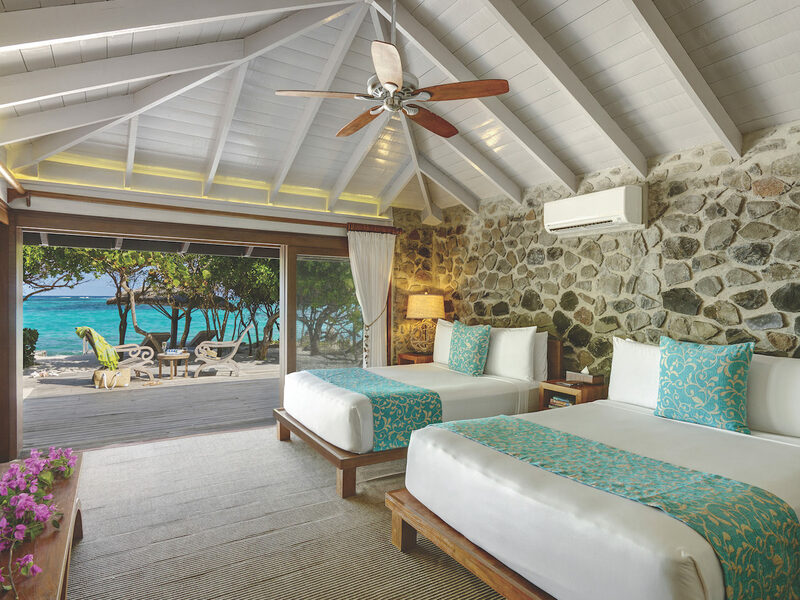 At night, you can close the teak doors on your spacious bedrooms and listen to the sound of the waves from your king size bed, the head resting on your pillow. Each room has its own bathroom and the same advantages as the cottages. 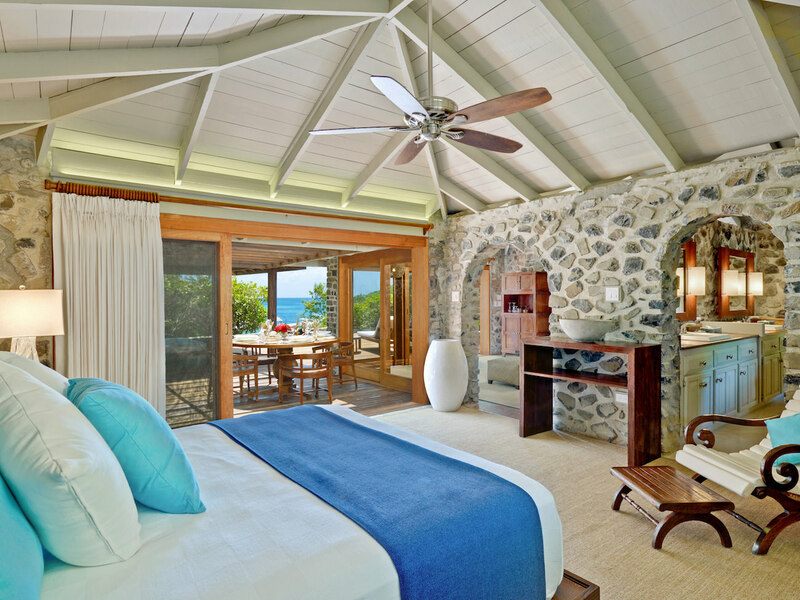 But if you truly don’t want to be disturb, Petit St Vincent can offer you a third option. You wish to celebrate a special event with all your friends? 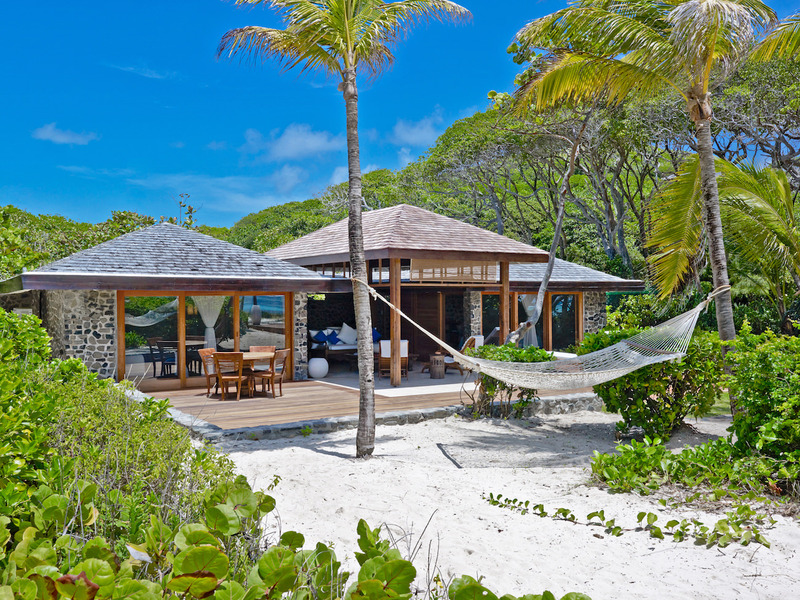 Then rent Petit St Vincent Island for your own! Then you can share magical moments with 56 persons and even add supplementary beds. There, all 130 staff members will help you to enjoy the most of the two restaurants, but also Petit St Vincent’s bars, huge wine cellar, Balinese-inspired spa and wellness centre, and rest on the seven pristine beaches with your friends. With such spaces and potential, you can book plenty of activities such as hiking, yoga classes, diner on the beach, deep-sea fishing, but also snorkelling, kayaking, kite surfing, and even play on tennis and golf courts without being disturbing at any time. Of course, all these activities are also offered to guests who simply wish to travel alone or in couple all year long! So if this absolutely unique experience pleases you, do not hesitate any longer and learn more about Petit St Vincent! 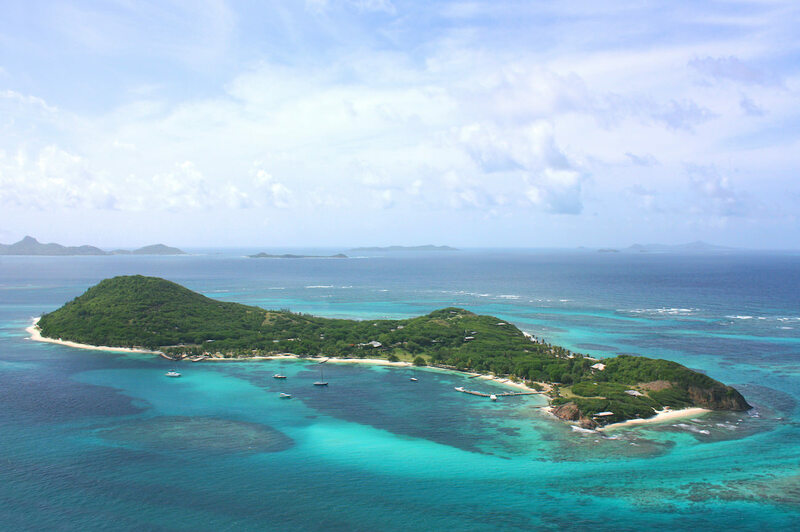 Share the post "Petit St Vincent: Now you can book an island uniquely for you and your friends in south Grenadines"